As part of our Affirmative Action Program, referenced in President Stuart R. Bell’s Reaffirmation of Equal Opportunity, Nondiscrimination, and Affirmative Action Policy Statement sent out September 5, 2018, the University is required to track the number of individuals with disabilities and/or protected veterans that are employed at UA. The University invites employees who fall into one or both categories to confidentially identify themselves by completing the Voluntary Self-Identification of Individuals with Disabilities and/or Voluntary Self-Identification of Protected Veterans forms that can be found on the Employee tab under Employee Services on myBama. Employees who have previously submitted this information do not have to submit it again, unless your status has changed. Contact the HR Service Center at 348-7732 with questions. 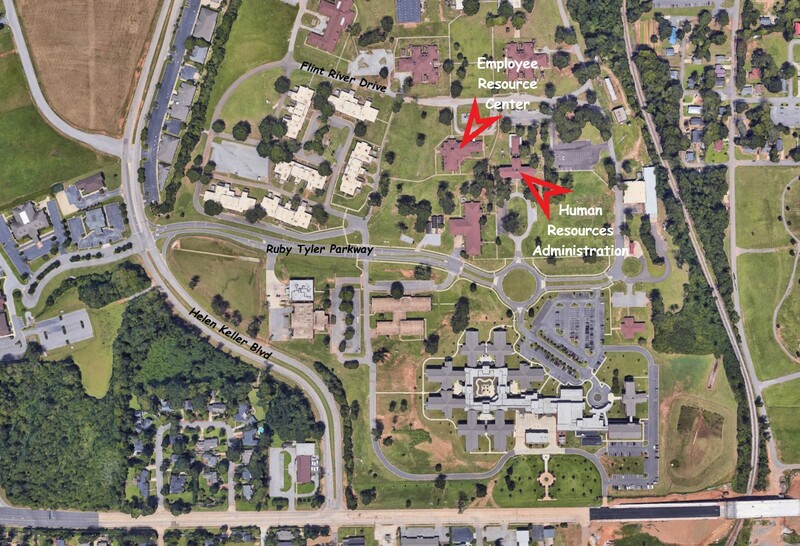 The Office of Human Resources is located in the Human Resources Administration building at 1670 Ruby Tyler Parkway. This includes Benefits, Employee Relations, Payroll, and Talent Acquisition. Learning & Development and Health Promotion and Wellness are now located in the Employee Resource Center at 1515 Flint River Drive. View a map to our new location. The University of Alabama Acts Of Kindness Employee Relief Fund is available to provide appropriate relief to eligible faculty and staff of the University of Alabama who experience a qualifying event or emergency. Applicants of the Fund must have a documented event or emergency situation that has caused a financial hardship. To begin the application process, an employee must contact the Department of Human Resources at 348-7732 or hrsvctr@ua.edu. Find information on eligibility requirements and defining a qualifying event or emergency.